WESLACO — A federal grand jury issued at least one subpoena for city records as part of an investigation being kept under wraps, according to a letter from City Attorney Juan E. Gonzalez in response to an open records request. Which records were requested via the subpoena, or who may be named in the documents, remains unclear. City administration and commissioners remain tight-lipped about the subpoena, which was sent to the city sometime between the start of last year and April 18, 2018, according to a response to The Monitor’s request for all documentation sent by the FBI in addition to subpoenas in the city’s possession during the timeframe. In 2011, commissioners voted to award a no-bid contract to Briones Consulting and Engineering Ltd. for the expansion of a water treatment plant, which struggled to meet the city’s demand. Commissioners were permitted to issue the no-bid contract because the need for an expansion was deemed an emergency situation. 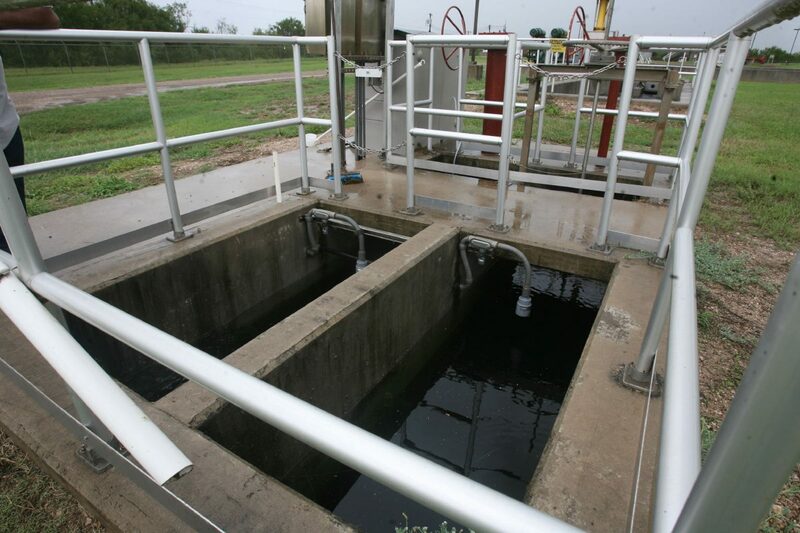 The construction of the new water treatment plant ended up costing the city $38 million, although plant No. 3 remains inoperable despite attempts to upgrade it. Residents have since been paying high water rates to cover the cost of the multimillion-dollar bond obligation. 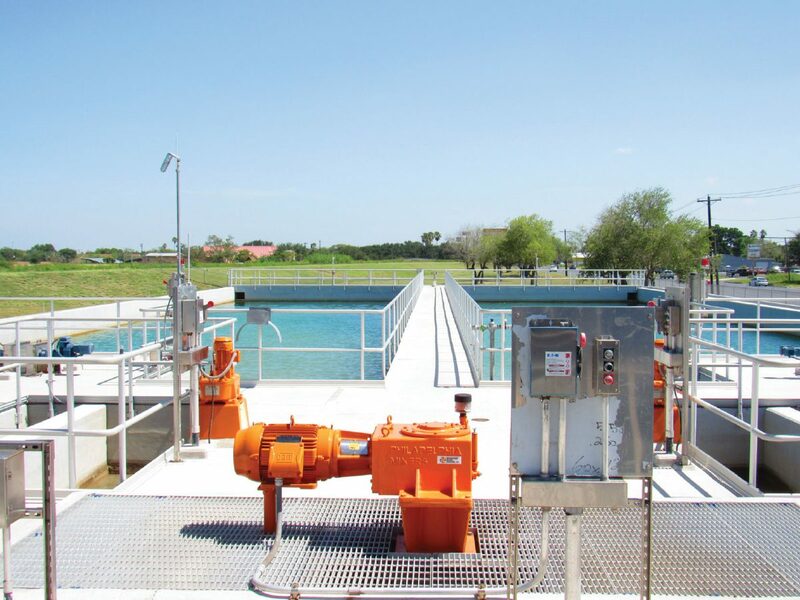 Dealings surrounding the water plant became a subject of a Monitor investigation, which found the city spent $4 million more than other cities paid for a water plant project in Hidalgo County. The Weslaco City Commission in January accepted a $1.9 million settlement against Briones Engineering of San Antonio and owner Rolando Briones Jr. after the city in 2016 sued for negligence, negligent misrepresentation, fraud and breach of fiduciary duties. Briones Engineering closely worked alongside CDM Constructors, which served as the construction manager at risk for the project. CDM, through its political action committee, donated $500 to former Commissioner Lupe Rivera, while Briones handed over $1,000 to former Mayor Pro Tem John Cuellar, an ex-powerhouse on the city commission, The Monitor previously reported. Contacted by phone, Cuellar declined inquiries about whether he was interviewed by the FBI. Cuellar, an attorney, instead told a reporter to set up an appointment with his office to meet in person, but no one answered at the number he provided. Briones and his wife donated $29,000 to Hidalgo County Precinct 1 Commissioner A.C. Cuellar, John Cuellar’s cousin, between 2011 and 2012, The Monitor previously reported. A.C. Cuellar also provided concrete for the plant through his company J-III Concrete. Hidalgo County court records show A.C. Cuellar last month hired Carlos A. Garcia, a criminal defense attorney, to represent him in a civil case. A.C. Cuellar is suing current Precinct 1 Commissioner David Fuentes, who unseated him during the March 2016 Democratic primary. “I represent Mr. Cuellar in whatever it is the clouds may bring,” Garcia said. A.C. Cuellar could not be reached for comment at his home or business Friday. Garcia added that Cuellar “served his community well” and remains a businessman who worked on multiple successful projects, not just the water plant. Special Agent Michelle Lee, a spokeswoman for the FBI, could not confirm or deny an investigation, a common response by the federal agency. The current city commission, with the exception of Commissioner Jerry Tafolla, were not in office when the no-bid contract was issued. Tafolla did not comment on the subpoena and deferred to current City Manager Mike Perez. Perez could not elaborate on whether the subpoena deals with water plant records. “I can’t say anything,” Perez said. Former commissioner Olga Noriega, who was in the minority then, said Friday she had not been spoken to as part of an investigation. Like Kerr and Rodriguez, she said she also heard of individuals being spoken to by the FBI. Joe Martinez, Lupe Rivera and Miguel Wise — who were all on the commission in 2011 — as well as former City Manager Leo Olivares could not immediately be reached for comment. Former commissioner David Fox was not elected to the commission until 2012. Robert Garza, was on the commission in 2011, said Monday that he had not been interviewed as part of an investigation into the water plant. Former commissioner Fidel Peña, who was elected in 2013 after the water plant overhaul project was approved, also heard rumors that a grand jury was convened and that former members of the commission were interviewed about the project. Rodriguez, Kerr and Commissioner Josh Pedraza, who were not on the commission then, confirmed Friday that they had not been interviewed as part of an investigation. Kerr said he would “invite an investigation,” if wrongdoing was suspected. Commissioners Leo Muñoz, Letty Lopez and Mayor David Suarez, who were not on the commission when the no-bid contract was awarded, could not be reached for comment Friday. “They have not reached out to me, but I’m here if they need to reach out to me for anything,” Rodriguez, a former law enforcement officer who works for the Texas Municipal Police Officers Association, said Friday. In response to the open records request by The Monitor, the city of Weslaco asked the Texas Attorney General’s Office to allow the city to keep the grand jury subpoena hidden from public view. “In this case, releasing this information could alert subjects of the investigation of records sought, and enable them to identify and destroy those records,” the letter reads. The Monitor sent a response to the AG’s office requesting the release of the document. The AG’s office will make a determination if the document in the city’s possession should be released. This story was updated to reflect that former commissioner David Fox was not on the Weslaco City Commission in 2011, and to clarify that former commissioner Robert Garza did serve on the commission at that time.